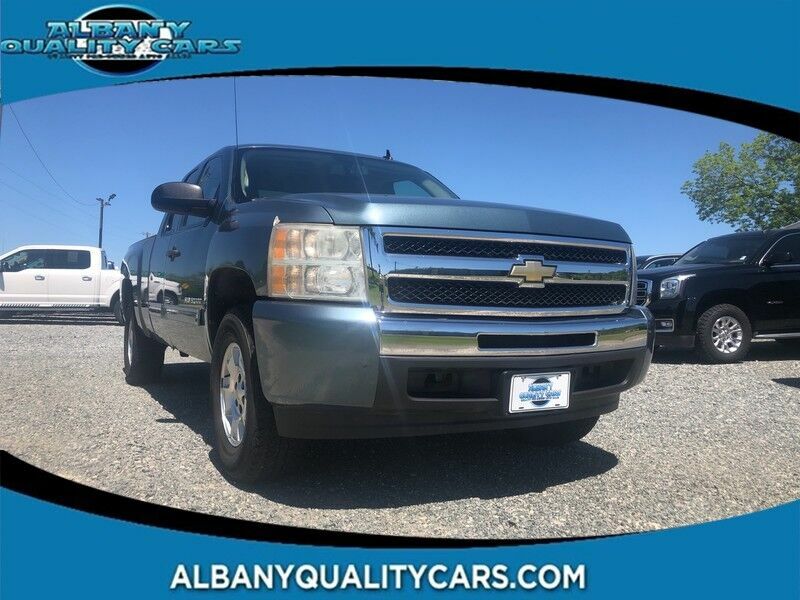 Contact Albany Quality Cars today for information on dozens of vehicles like this 2010 Chevrolet Silverado 1500 LS. This vehicle has extremely low mileage on the odometer, so while it's pre-owned, it's practically new. You've found the one you've been looking for. Your dream car. Just what you've been looking for. With quality in mind, this vehicle is the perfect addition to take home. More information about the 2010 Chevrolet Silverado 1500: Although the full-size trucks from Ford and Dodge have both been more recently redesigned than the Chevrolet, the Silverado is one of the most refined, best handling full-size trucks. EPA ratings for 2010 go as high as 22 mpg highway for the Silverado XFE version. Full-size trucks are used in such a wide range of situations--from construction fleets to long-distance driving--and the two different interiors offered in the Silverado and the nearly identical GMC Sierra help satisfy shoppers better than most other competing models. LS and LT models are probably the best fit for buyers who need the sturdy, get-messy capability of a pickup at least some of the time, but the LTZ is the choice for those who need a pickup but won't compromise luxury. And for those who need a pickup but want to make a greener choice, with even lower operating costs, the Silverado Hybrid has 25-percent better fuel economy without sacrificing much towing or hauling ability. Interesting features of this model are strong tow ratings, fuel economy, Top-notch interiors to suit work or luxury use, and extensive features and options "OUR LOW OVERHEAD ALLOWS US TO SELL FOR LESS"